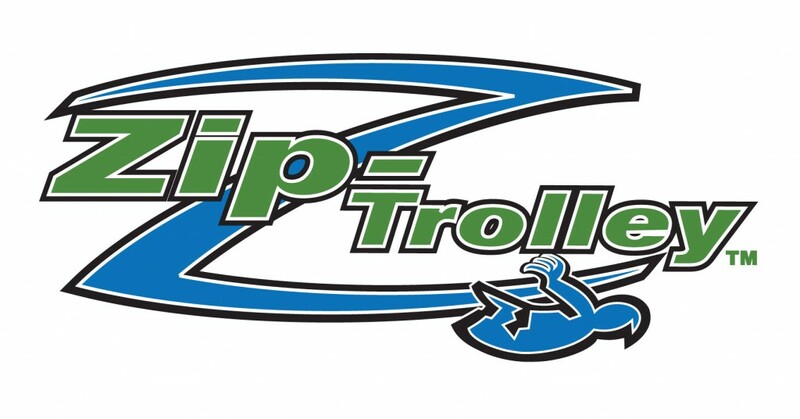 The new Zip-Trolley System brings the industry-proven safety and efficiency of Zip-Flyer’s commercial zip line technology to canopy tours and zip lines the world over. 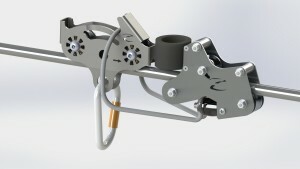 Now everyone can afford the ultimate solutions in safely releasing, riding, braking and maximizing rider throughput. The Zip-Flyer Trolley is the ultimate zip line rider trolley engineered for safety, efficiency and durability…built to maximize profitability for owners/operators. 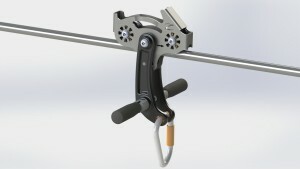 On its own, the Zip-Trolley will transform your canopy tour/zip line operation, but combine it with our Zip-Trolley Receiver to capture riders in the braking zone or combine it with other Zip-Trolley components to revolutionize your business. 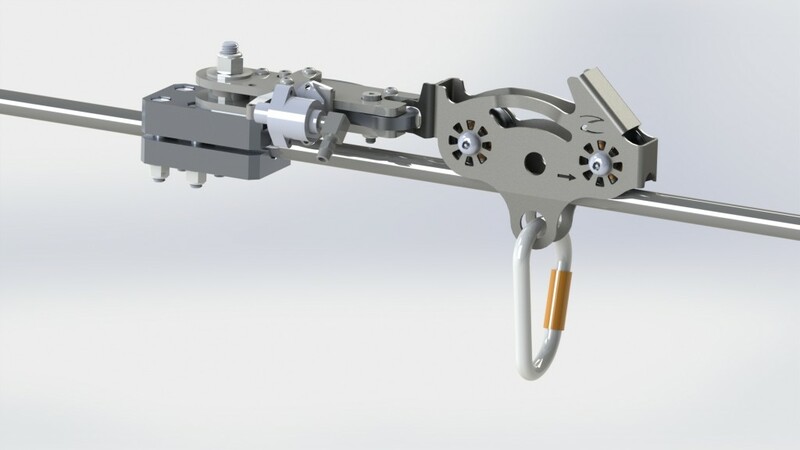 Our complete system includes the Zip-Trolley, Zip-Trolley Receiver, Zip-Trolley Starting System and the Zip-Trolley Magic Box. Rider weight ranging 60-300 lbs.